Hey all, it’s Zigg here. 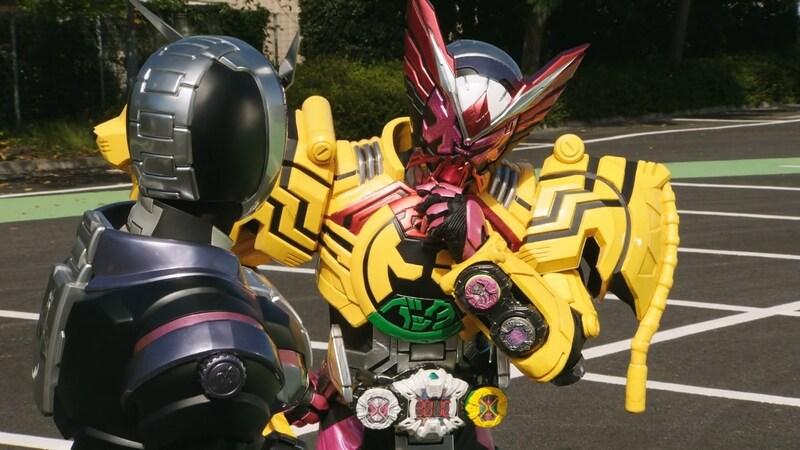 You might have noticed that our ongoing coverage of Kamen Rider Zi-O has fallen off recently. Unfortunately this is because I’ve been battling a relatively serious illness over the past couple of months. This is also why you haven’t heard me on the podcast or in this season’s First Look coverage. What with the ongoing nature of my condition, I’ve decided to take a brief sabbatical from the blog. 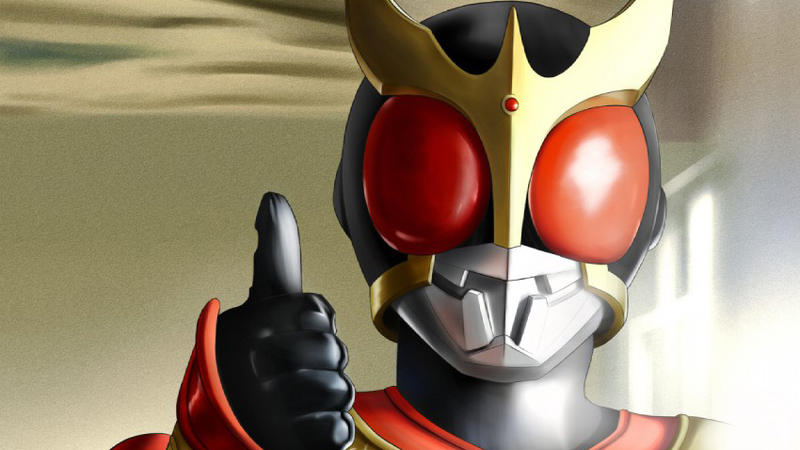 You’ll still see me pop up here and there on one-off pieces (I’m planning a Gridman wrapup for example) but for now I’m stepping away from regular writing responsibilities to focus on my health. What that means is that Zi-O coverage is suspended for the foreseeable future, and honestly probably for the rest of the show’s run. My sincerest apologies to those who were enjoying reading along. Hopefully we’ll be back soon with more men in rubber suits beating up other men in rubber suits while everything behind them explodes. Until then, peace.